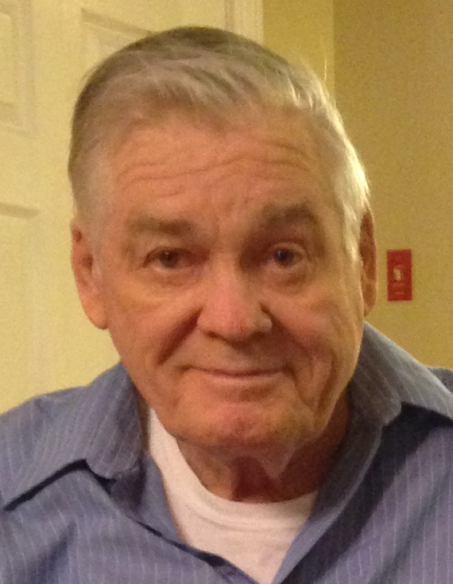 Alfred "Fred" J. Morrison, 74, of York, ME and Ocala, FL, formerly of Andover, MA passed away on Saturday, Feb. 2, 2019 at York Hospital. He was born Feb. 21, 1944 in Everett, MA a son of the late Thomas J. and Alice R. (Sullivan) Morrison and was raised in West Medford, MA. He was the owner and operator of Middleton Farm Supply, Middleton, MA for many years. He will be remembered as a hardworking man, for his Sarcasm, and for his love of his grandchildren and trucks. He leaves his wife of 54 years, Althea F. (Shute) Morrison; a son Steven J. Morrison (Jaclin) of Newton, NH; two daughters Karen J. Abbott (Charles) of Bedford, NH and Barbara J. Hanson (John) of Tilton, NH; three brothers Thomas J. Morrison (Betty Jo) of Lynn, MA, William E. Morrison (Carol) of Melrose, MA and John R. Morrison (Anne) Anthony, FL; 11 loving grandchildren, several nieces and nephews. A brother Robert Morrison and two sisters Marilyn and Maureen Morrison predeceased him.